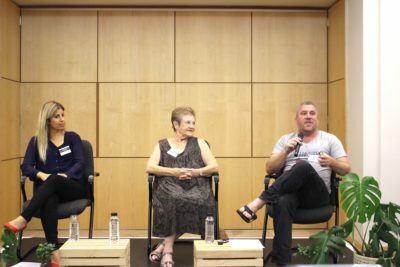 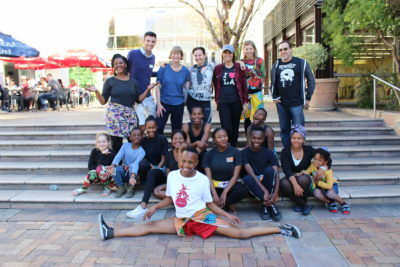 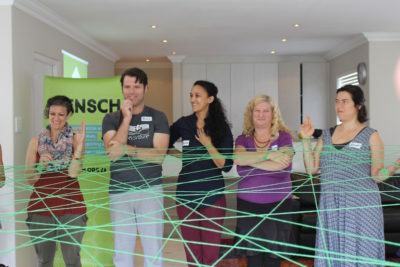 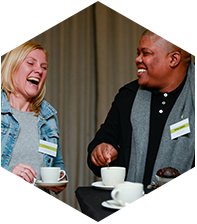 The Mensch Community is an inclusive space to connect people committed to creating sustainable social change in South Africa. 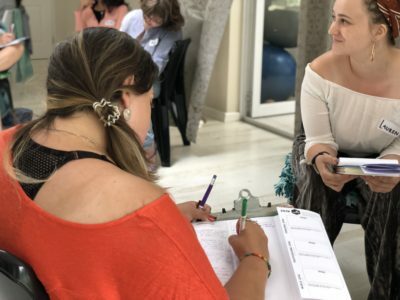 Do you want to do something to make a difference and haven’t found a way yet? 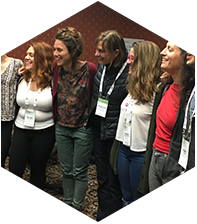 Do you work in broader civil society and change-making? 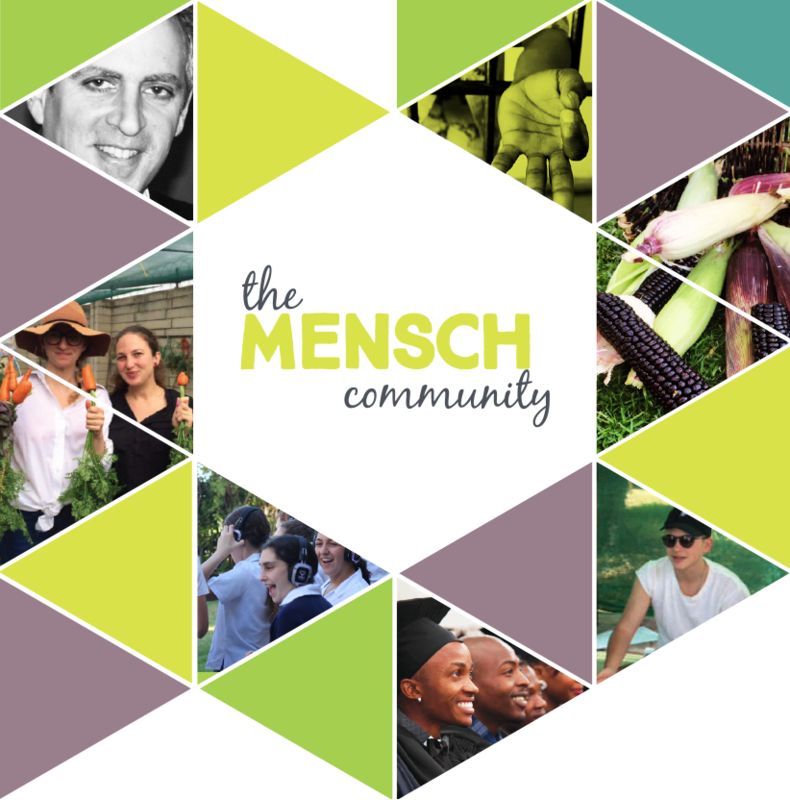 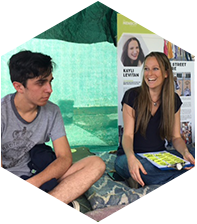 Are you an international friend of Mensch and want to keep in touch and support us in our work? 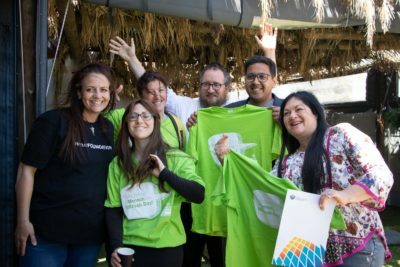 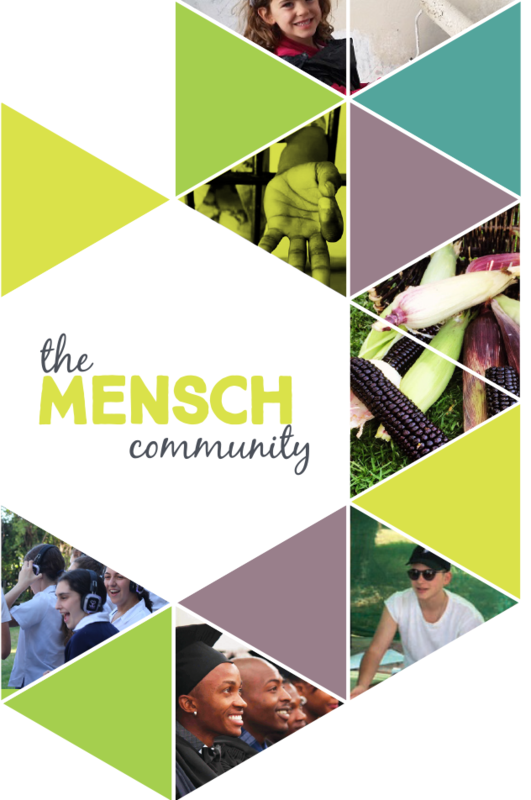 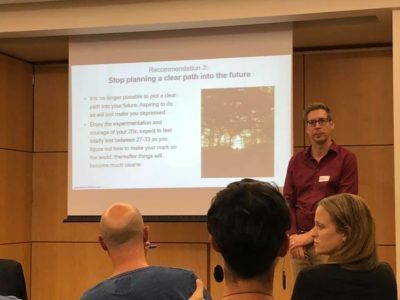 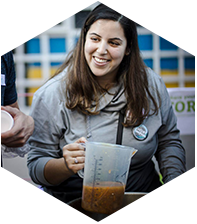 Our Community is made up of individuals (and organisations) who wish to connect and support Mensch and our Network members to create change in our country in whatever way you can.